because Google’s Android Auto is Nicht Gut. There’s no technological reason why Porsche models don’t have Android Auto playing through its massively upgraded PCM (Porsche Communication Management) system. So much for “Don’t be evil.”, the motto of Google’s corporate code of conduct. 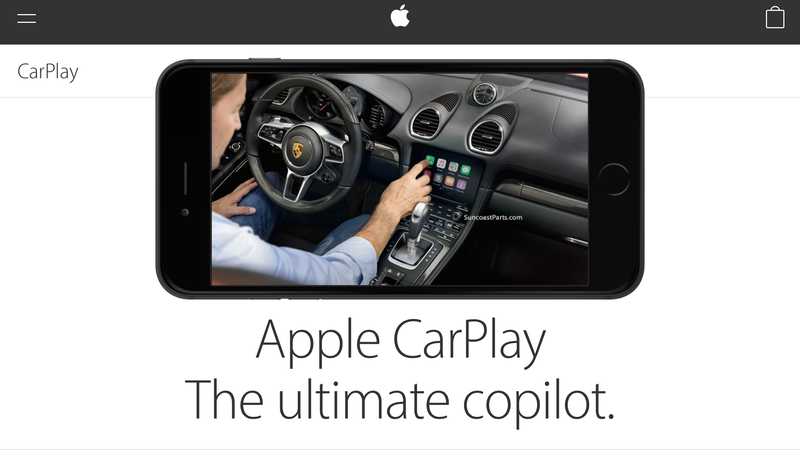 So it’s obvious that Porsche brings Apple’s CarPlay instead of Android Auto to its cars.